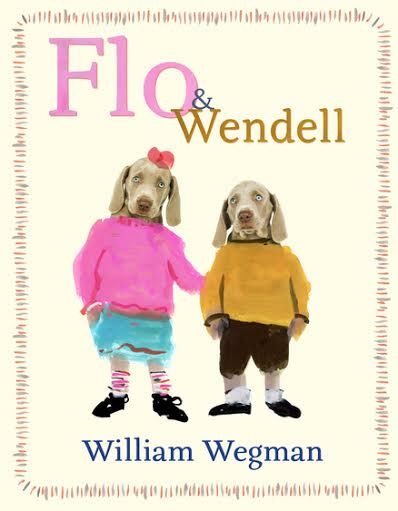 Event Description: Superstar photographer William Wegman will visit Brazos on December 14th at 10AM to sign his new picture book aimed at kids, FLO & WENDELL! Whether you fell in love with Wegman’s original Weimaraner, Man Ray, or grew up watching his shorts on Sesame Street, Wegman’s iconic work has charmed adults and children alike for decades. 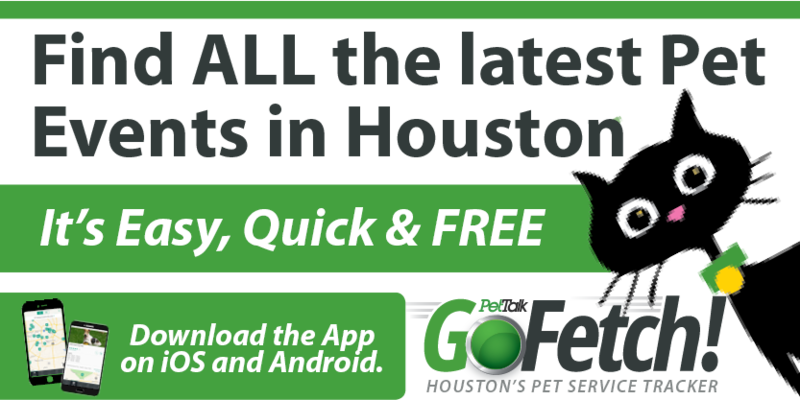 FLO & WENDELL tells the story of two young sibling Weimaraners who have different ways of looking at the world, but still manage to get along just fine. A lovely addition to any child’s library!